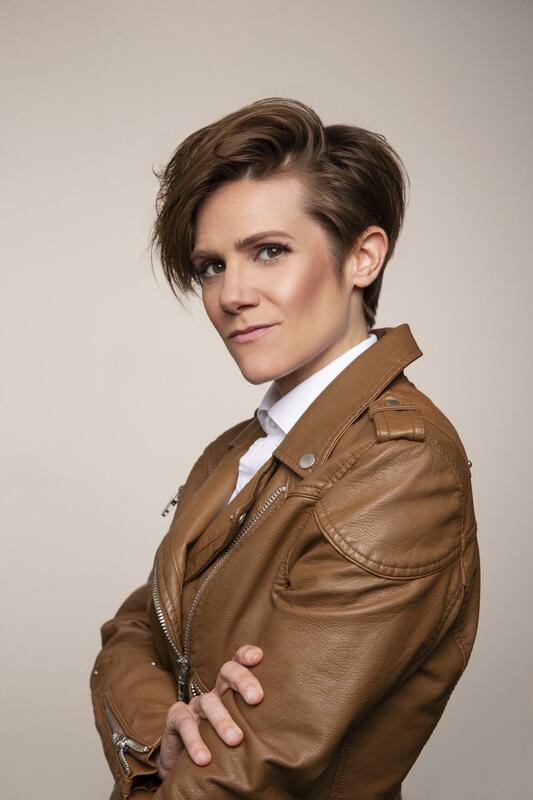 Cameron Esposito will perform Oct. 6 at the Wilbur. THE BOSTON COMEDY FESTIVAL The 19th edition of the BCF includes a lineup of locals, including the premiere of local legend Steve Sweeney’s feature film “Sweeney Killing Sweeney,” and national names like Emo Philips, Ophira Eisenberg, Kevin Downey Jr., and The Mads from “Mystery Science Theater” riffing at the Regent, in addition to a stand-up comedy competition. Gary Gulman gets the comedian of the year award, and actress Jennifer Coolidge gets lifetime achievement honors. Sept. 11-15. Various times and locations. See www.bostoncomedyfestival.com for details. SHANE TORRES On his latest album, “Established 1981,” Torres mounts the most hilarious defense of celebrity chef Guy Fieri (and by extension, Nickelback) you will ever hear. With Dwight Simmons, Jordan Handren-Seavy, and Greg Bach. Hosted by Marie Foster. Sept. 17, 8:30 p.m. Free. Jessica Kirson. Nov. 3, 8 p.m. $45-$145. TD Garden, Boston.